Most people looking to remortgage are trying to reduce their mortgage payments. And with interest rates currently at a record low this is certainly very likely. The mortgage market in 2017 has seen the highest number of people remortgaging since 2009, with activity in July 2017 10% higher than in 2016 as a result of these record low rates. Remortgaging strengthened in July and reached its highest level since January, with customers attracted by borrowing rates that are at or close to their historic low point. The low mortgage rates currently available are encouraging people to take advantage by remortgaging with clients also taking advantage of longer term fixed rates due to concerns about possible rate rises in the near future. 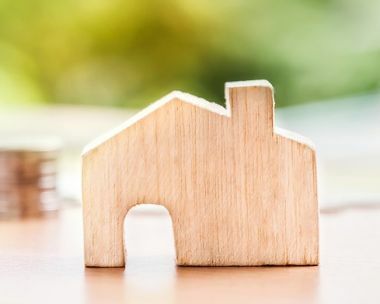 Research shows a clear shift towards longer term remortgage deals, with 37% of those remortgaging choosing a five-year deal in July. If you’re coming towards the end of your fixed term mortgage then perhaps it’s time to start comparing remortgage rates. At IMC we are experts in remortgaging and have access to the best rates available in the market. Speak to a financial expert at IMC for sound advice today.